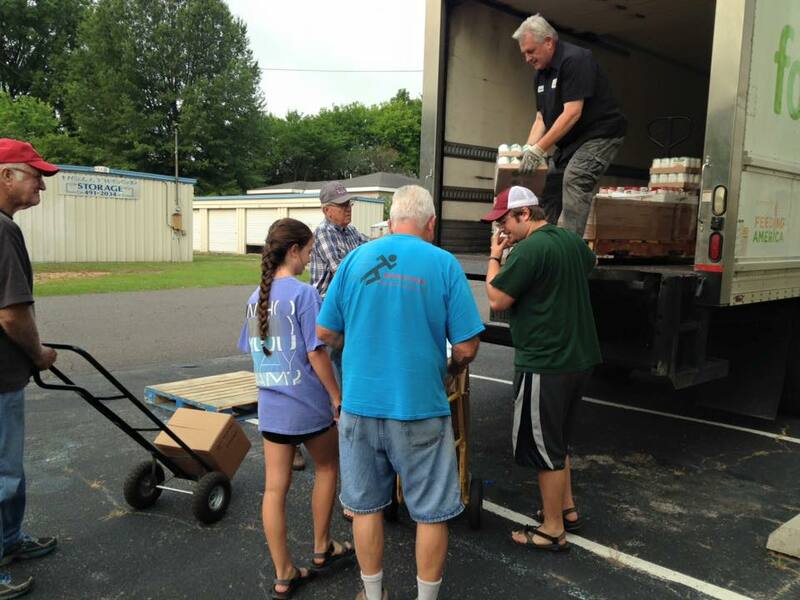 Our food pantry is partnered with the Department of Human Resources and serves the Hueytown community. To see if you qualify, please contact our church office at (205)491-3421. For more information about volunteering, contact Peggy Horne - pbhorne@bellsouth.net or the church office at (205)491-3421. Our clothing closet is partnered with the Department of Human Resources and serves the Hueytown community. To see if you qualify, please contact our church office at (205)491-3421. For more information about volunteering, contact Mary Frances Bell - bell55@bellsouth.net or the church office at (205)491-3421.